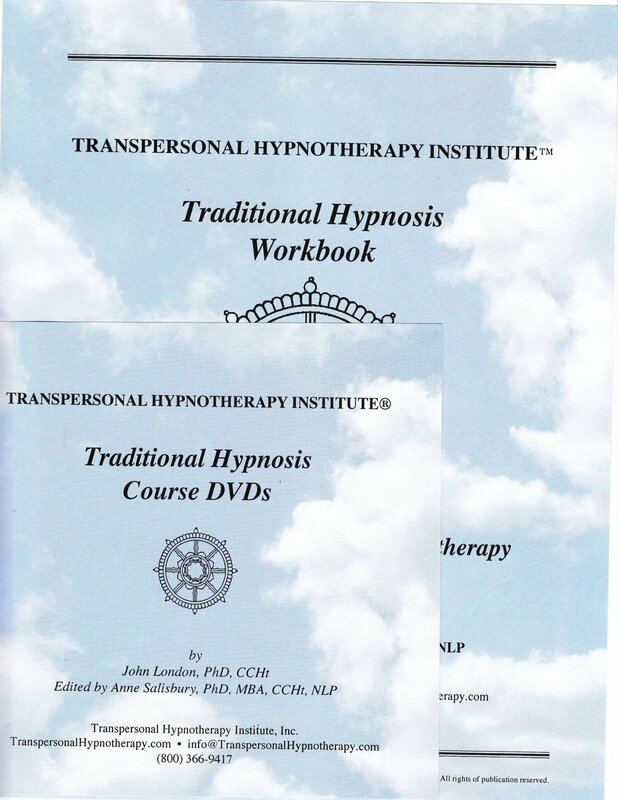 This is the best of traditional hypnosis and the perfect adjunct to Medical Hypnotherapy course. This is taught by John London, PhD who studied with the legendary pioneer in hypnoanalysis, Dave Elman. These techniques are profound. Be able to give a pre-induction interview that results in your client’s verbal agreement to be hypnotized. Learn how to induce somnambulism (deep trance) in 2 minutes and determine the indications of deep and waking hypnosis. Become proficient at using the Two Finger technique, the Pencil-drop technique, the Hand-drop technique, the Library technique, Waking hypnosis, the White Room and the Grey Room. Learn the coma or “Esdaile” technique and the techniques of Dave Elman. Use hypnosis successfully for confidence building, stress management, insomnia, weight management and smoking cessation. Become familiar with the works of Ormond McGill, PhD and Shelly Stockwell, PhD, experts in the field. 25 hours of demonstrations, exercises and practical applications. Up to 11 hours of step-by-step training DVDs. The “Traditional Hypnosis” certificate of completion suitable for framing. Dave Elman, James Esdaile, Elman’s and Esdaile’s Techniques, Pre-Talk, Verbal Contract, Excerpt from Practice Session, Dave Elman Induction Demonstration, Two Finger Technique Demonstration, Pen Drop Technique Demonstration, Pen Holding Technique Demonstration, Hand Drop Technique Demonstration. Confidence, Quit Smoking Demonstration, Stress Management Demonstration, Weight Loss Demonstration. Weight Management, Library Technique Demonstration Waking Hypnosis. James Esdaile, Esdaile or Coma State, Esdaile Technique Demonstration, Elman Induction Demonstration. White Room Demonstration, Wisdom Room Demonstration, Gray Room Demonstration, Hypnosleep Demonstration. “Hypnotically Yours” with Shelley Stockwell and Ormond McGill.